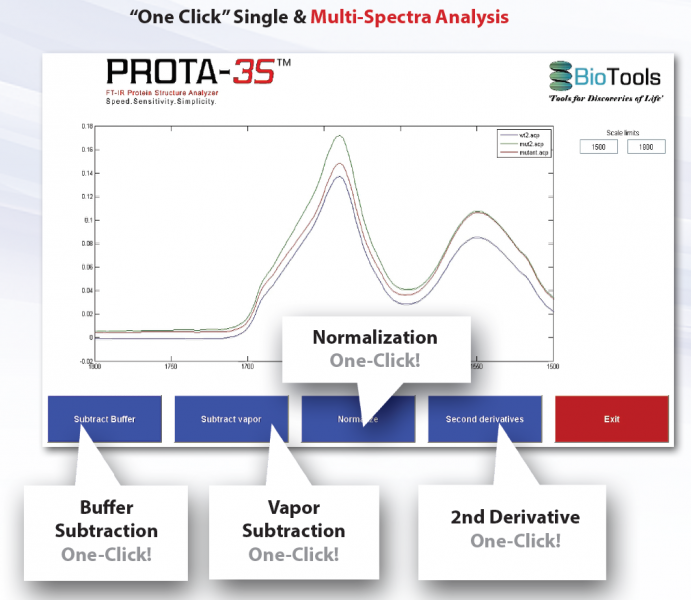 PROTA was introduced in 1998 as the first dedicated solution for structure elucidation of biologics and since has become the industry’s preferred choice. 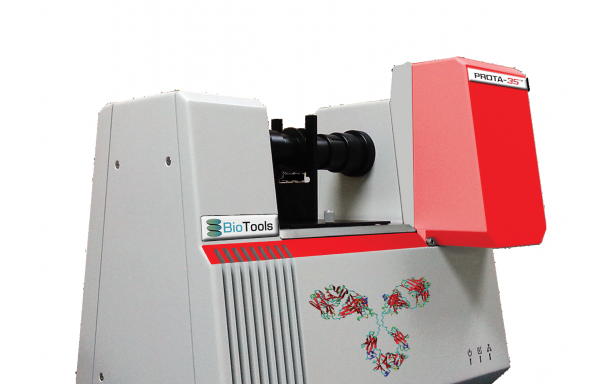 PROTA provides a fast, cost-effective and sensitive way to determine secondary structure of a protein or to follow structural changes due to perturbations. 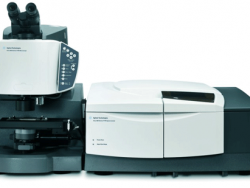 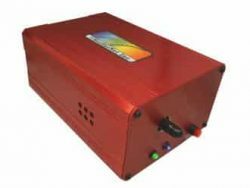 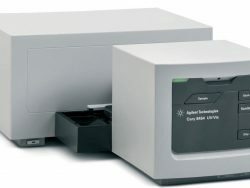 This turn-key system is designed to be used by both spectroscopists and non-spectroscopists. 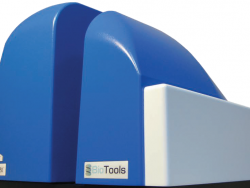 The new independent software is user friendly and intuitive guiding users through data acquisition and analysis. PROTA includes all of the functions, in one integrated package, required to link IR spectral data and protein structure.